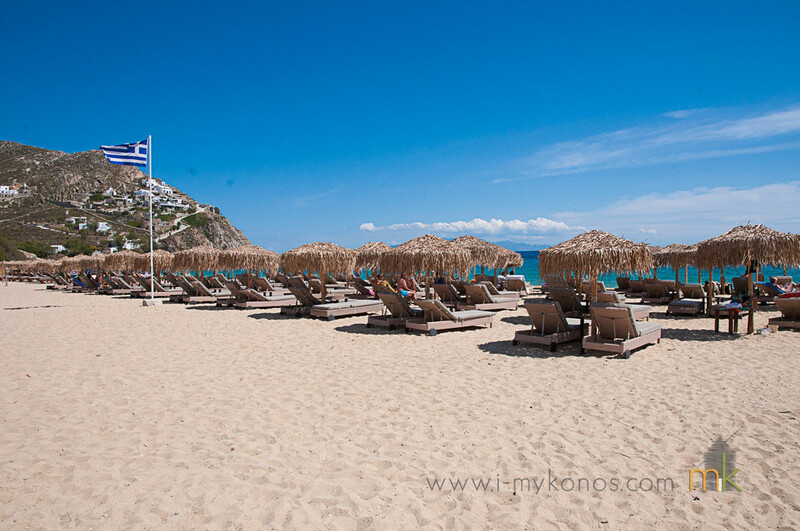 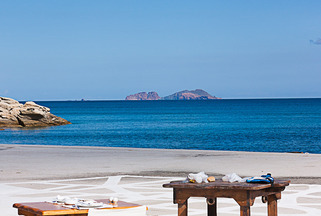 Elia beach is one of the longest and the most beautiful beaches of Mykonos island. It is a very well organised beach with many facilities to provide a pleasant holiday experience. 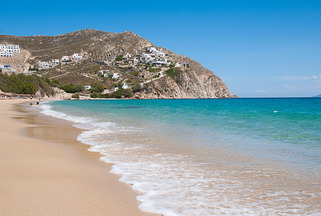 It is considered a quiet beach and this is one of the reasons why it attracts many celebrities over the last few years. 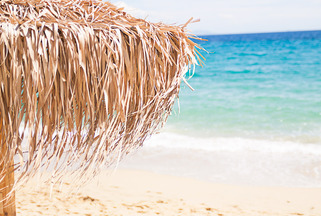 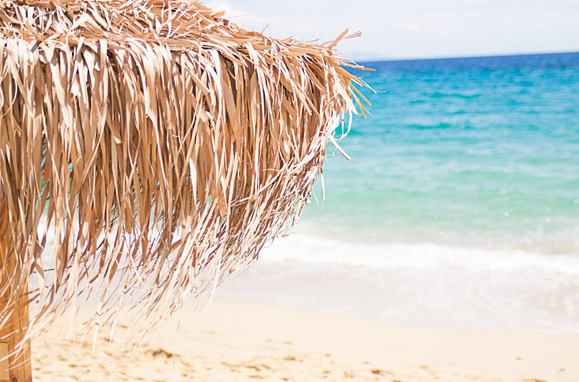 It has transparent, clear waters, gold sand and umbrellas made of palm leaves which all create a lovely scenery. 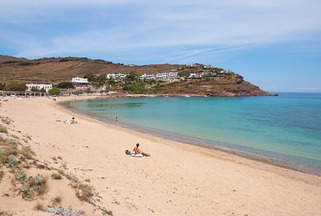 Those who wish to be more active and fully enjoy the sea can try the water sports provided. 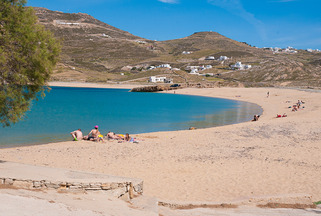 The beach is located at the southern side of the island, 10 km away from the town and it can be reached either by local buses or by the boats departing from the beach of Plati Yialos.